For one, it was about time a big-name top-end phone shipped with 128GB of base storage, and isn't the optional 512GB just plain overkill? 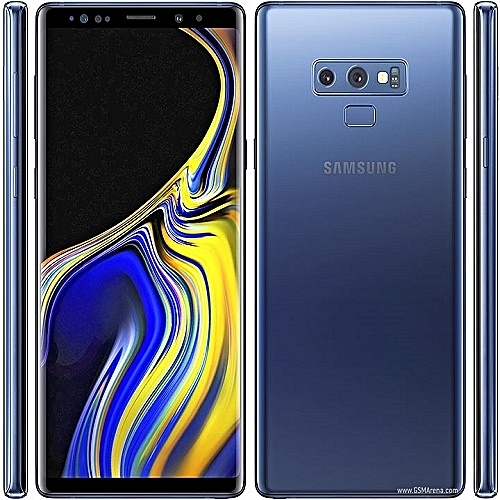 With a card slot ready to offer an extra 512GB,you're looking at a potential 640GB (almost 1TB) of storage on your Note9. Battery capacity is a generous 4,000mAh flat (it lasts nearly all day without charging, making it the most powerful battery in the Note series), some 20% more than the outgoing model and 500mAh than the Galaxy S9+ - you can say we're liking where the added 0.2mm of thickness went. The 6.4-inch display is now a whopping 0.2 inches larger than the current plus-size S-series model, as opposed to just 0.1 inches last year making for some slightly more meaningful segmentation in the lineup. 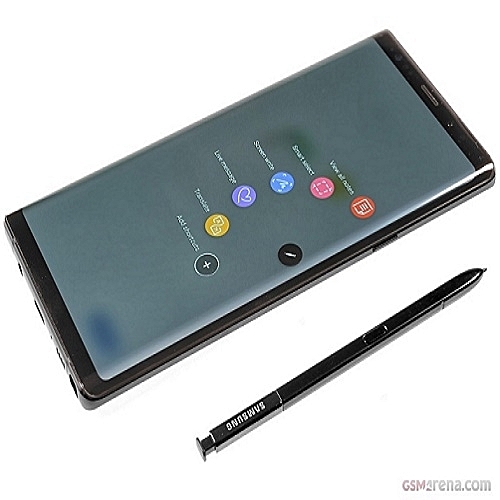 But in all fairness, all the segmentation you need comes with the S Pen, and it's a conceptually upgraded unit even if it does look just like the old one. This one is active and can interact with the phone from a distance via Bluetooth - think remote shutter release or a presentation remote, you get the drift. Of course, once you hover it over the display, it's still the good old stylus that makes the Note a unique proposition.It can be used as a remote control; just click the S pen button to launch the camera,choose the right camera mode, and snap a remote selfie.Capture more natural poses, intuitively and conveniently. In the camera section, we see the familiar dual aperture main module, accompanied by a telephoto shooter (a seemingly different 1/3.4" vs. 1/3.6" sensor, what's that about? ), and an 8MP selfie cam. All the connectivity you could ask for is also present, headphone jack included, and it's the first Galaxy Note smartphone with stereo speakers tuned by AKG, so you can make the sound 1.4 times louder and enjoy and enjoy reinforced bass. Body: Aluminum frame, Gorilla Glass 5 front and back; IP68 certified for water and dust resistance. Dimensions & Weight: 161.9 x 76.4 x 8.8 mm, 201g. OS/Software: Android 8.1 Oreo;Bixby virtual assistant; Smart Connect, Smart Connect Home. Memory: 6GB RAM; 128GB ROM of storage; microSD slot for cards up to 512GB.